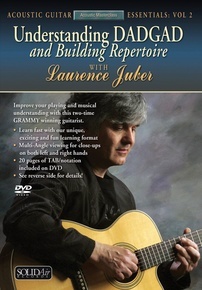 Two-time Grammy winner and former lead guitarist for Paul McCartney and Wings, Laurence Juber is the premier solo acoustic guitarist of his generation. 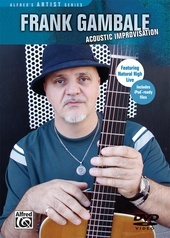 Fingerstyle Guitar Magazine’s "Guitarist Of The Year", Juber was also chosen one of the top guitarists of all time by Acoustic Guitar Magazine. 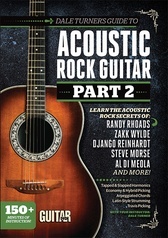 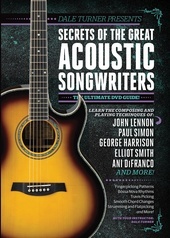 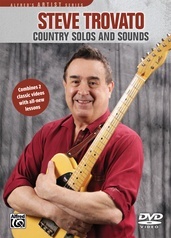 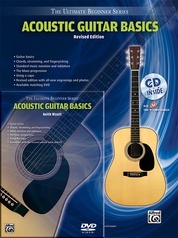 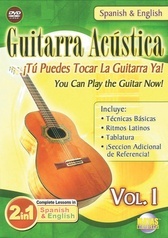 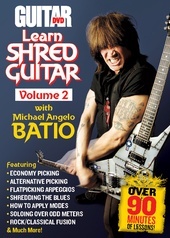 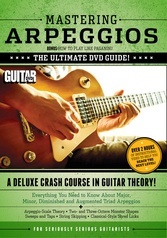 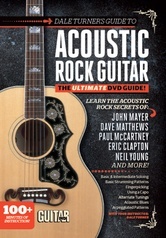 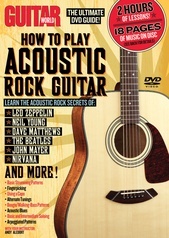 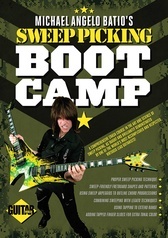 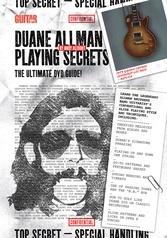 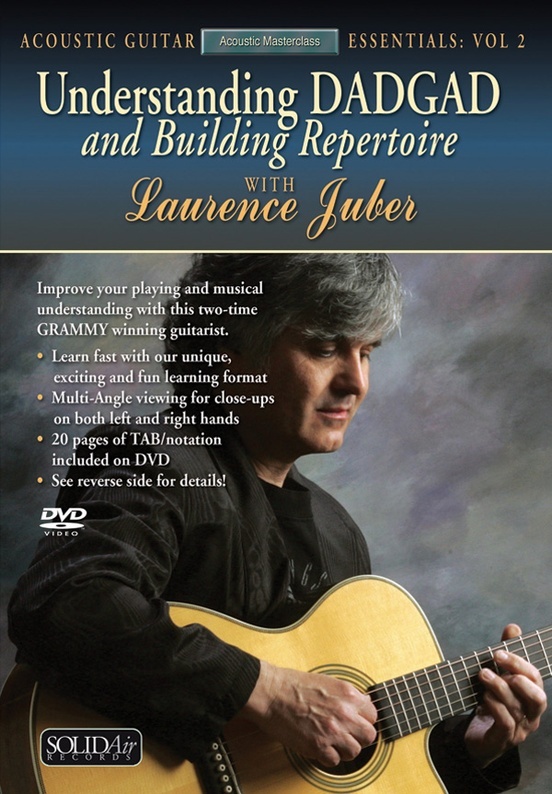 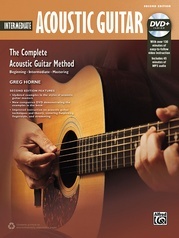 The holder of a degree in music from London University , Juber aims this DVD lesson at guitar players wishing to expand their musical horizons outside of standard tuning and explore the surprisingly versatile tuning of DADGAD. 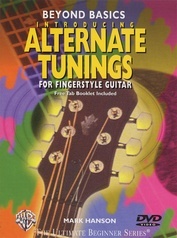 Juber uses well-known songs to show how DADGAD tuning’s assets can be utilized to produce memorable arrangements. 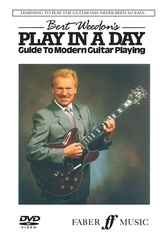 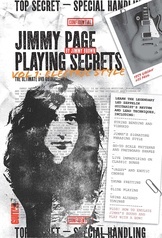 Beyond the tunes, Juber discussed the tuning itself and its benefits to solo guitarists.